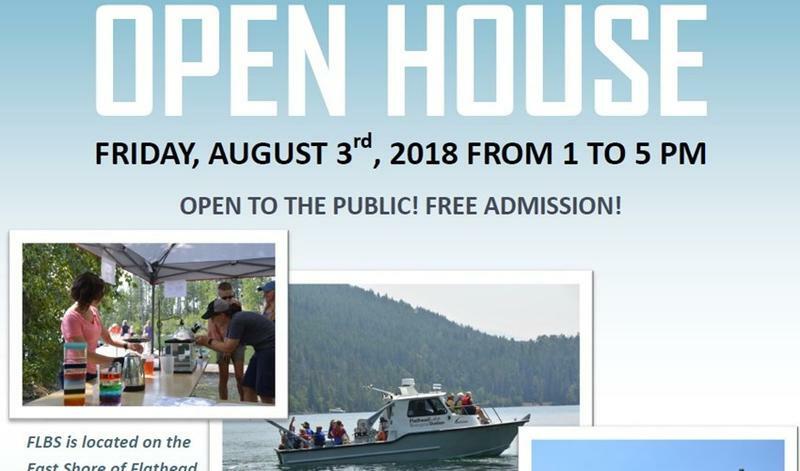 More than 50,000 watercraft have been inspected at Montana Fish, Wildlife and Parks aquatic invasive species check stations across the state. So far this year, 12 boats with invasive mussels have been found during those checks. 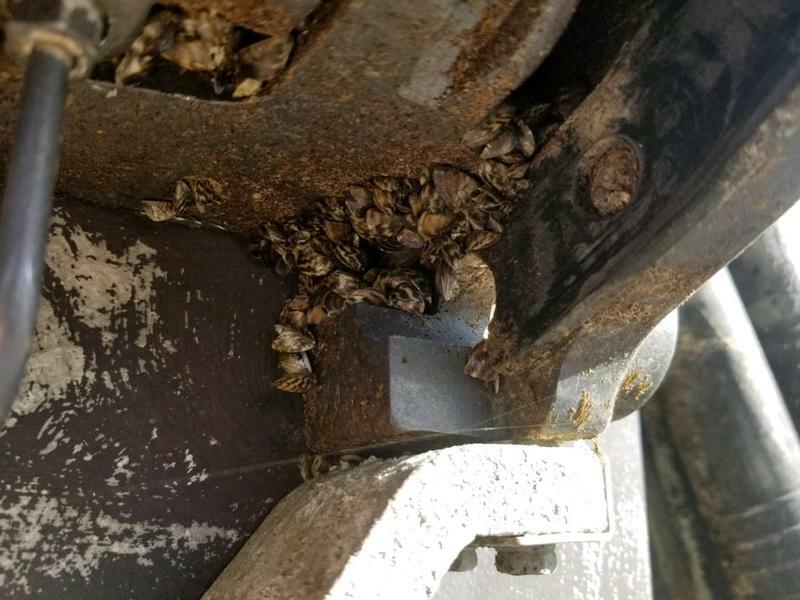 Most recently three boats with invasive mussels were found at the Anaconda inspection station on July 18.